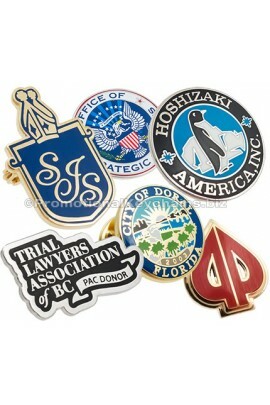 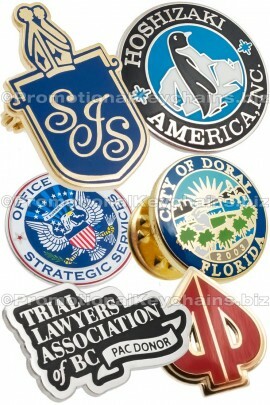 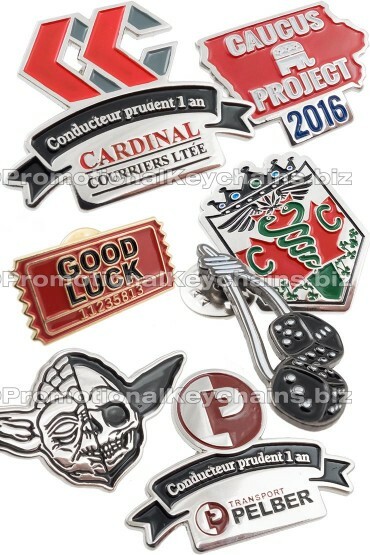 Value Die Struck custom shaped lapel pins are our most economical, yet 100% custom made, lapel pins. 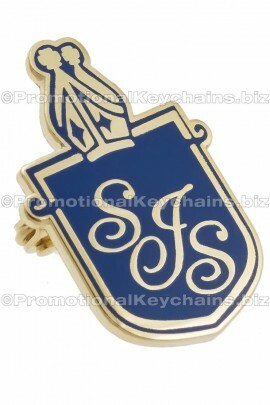 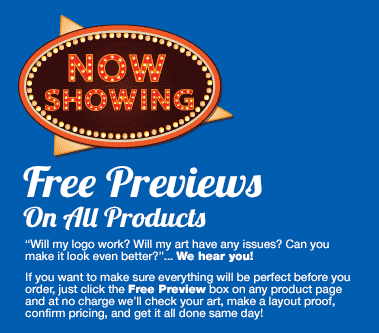 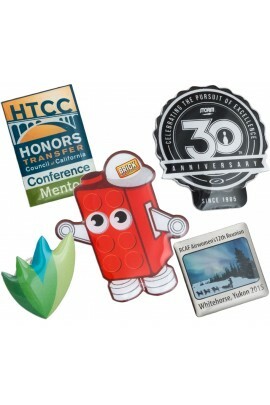 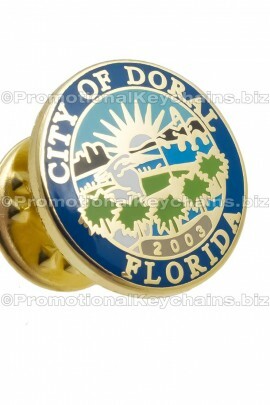 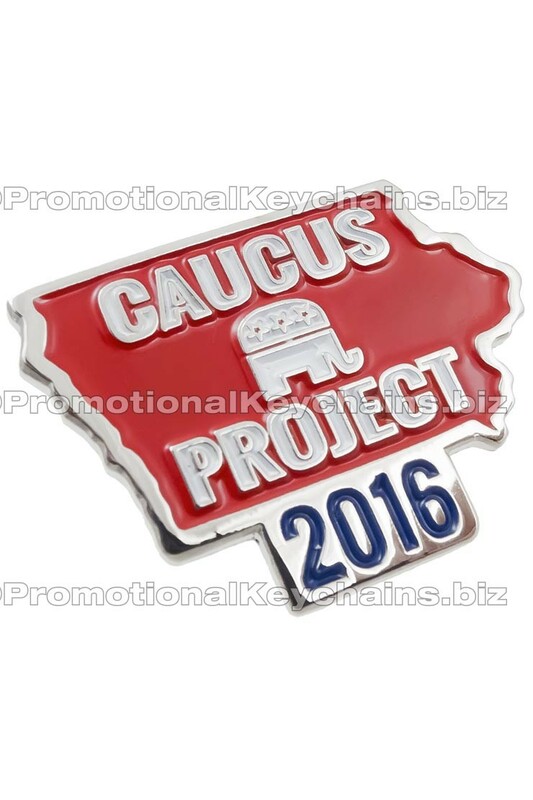 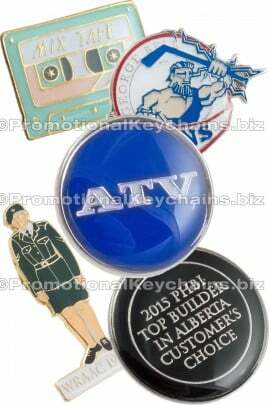 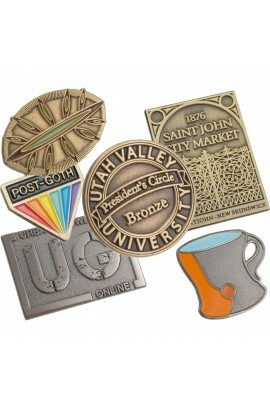 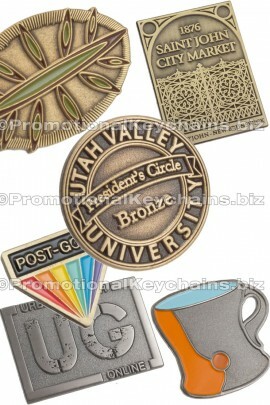 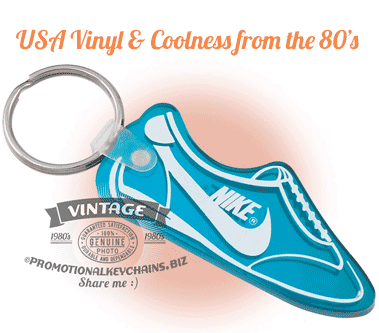 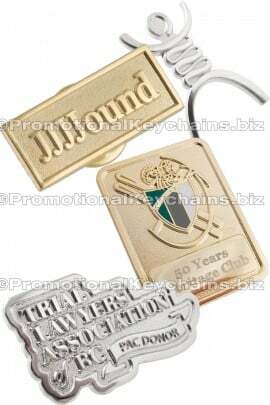 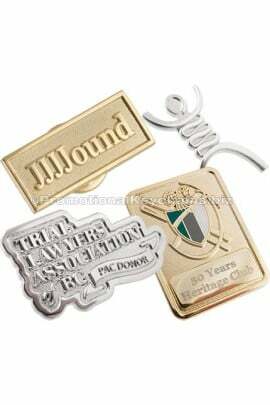 They provide unbeatable value in a solid metal pin with enameled color fills. 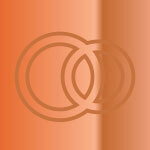 Color fills are genuine enamel and Pantone color matched. 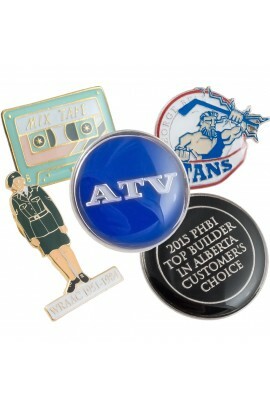 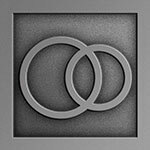 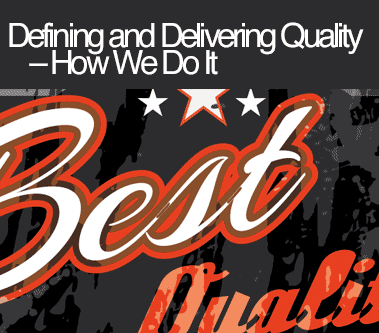 You are not compromising with our Value pins, as they are created in much the same way as our more expensive struck pins. 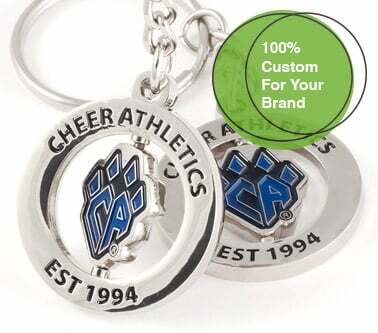 It's probably no surprise that they are also our most popular choice. 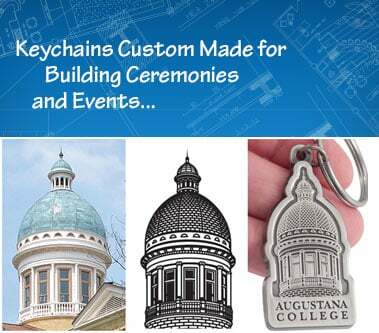 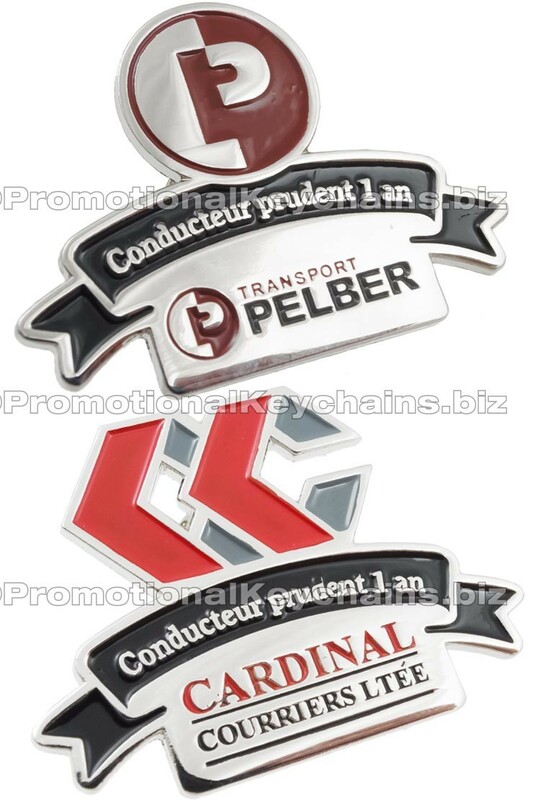 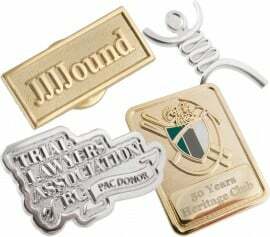 Created to your exact design and / or logo specifications, they are a great option when you need an attractive classic metal pin with genuine enamel color fills — and of course, their fantastic pricing looks even better the more you get. 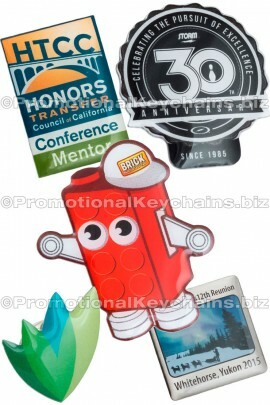  Perfect for just about any use from brand promotion to recognition to employee accessories, they also are purchased from us by many designers and brands who sell them retail on various websites.